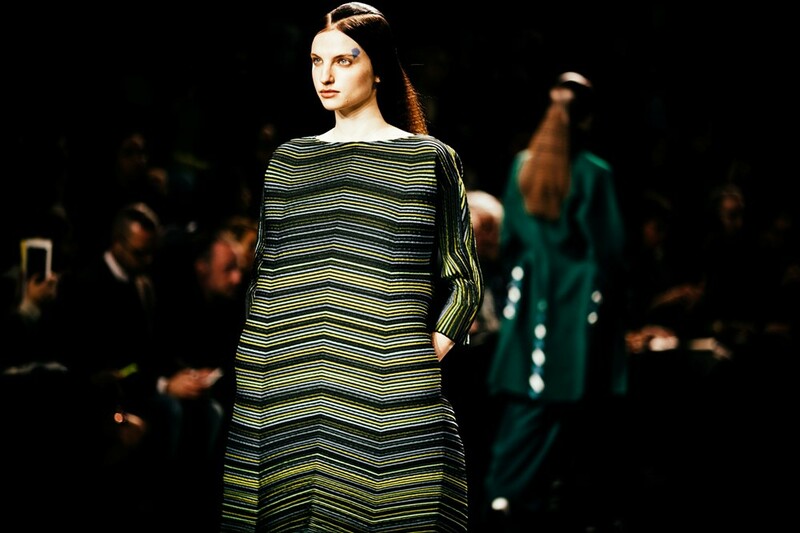 Last week saw the very somber (je plaisante) Paris Fashion Week. Whilst I was unfortunately note able to attend (= invited) I make it a point of watching as many of the shows via style.com or Dazedigital.com to see what some of my favourite designers had in mind for next winter! 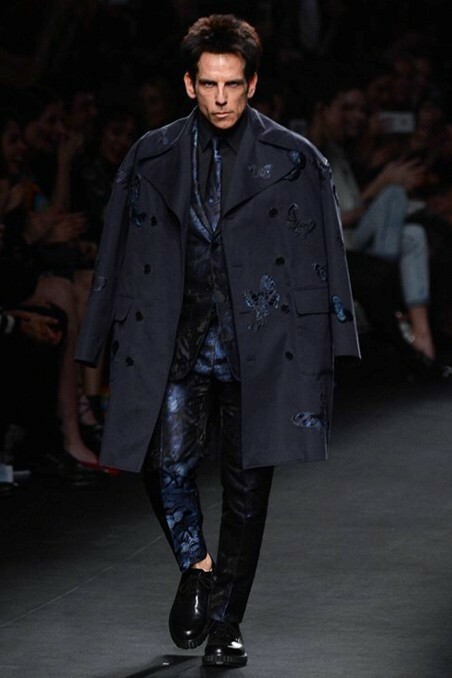 I find it also important to take note of the colour and print trends, silhouettes, textiles and styling (what’s with the crazy make-up?!) 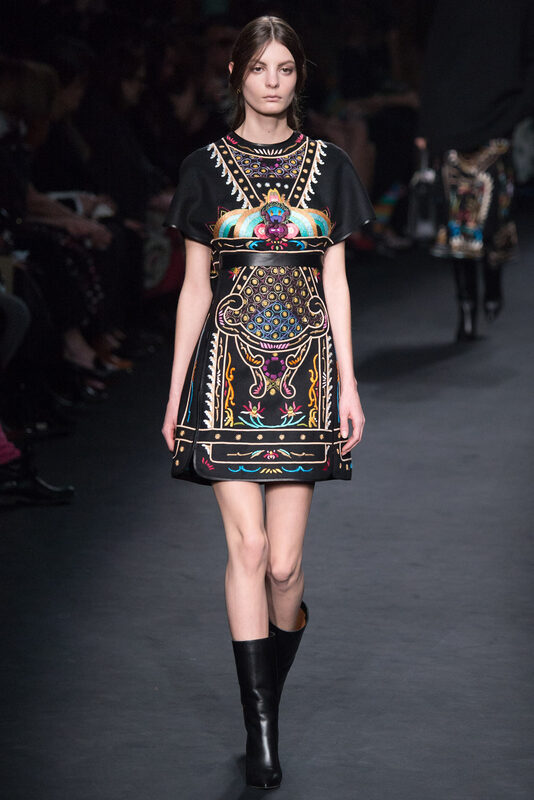 Fashion Weeks, especially LFW and PFW are a feast for the creative eye. Indulgence galore, mmm. 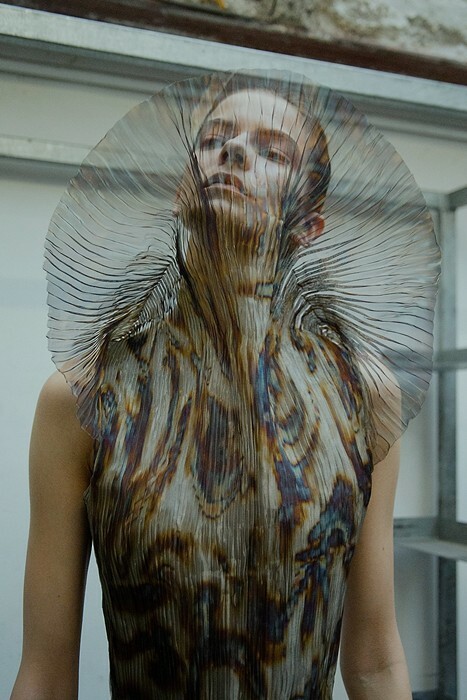 Futuristic, textural, organic and Pleats-please-meets-The-Fifth-Element, Dutch fashion designer Iris van Herpen did not disappoint with her powerful and other-planetary collection; She is truly pushing the boundaries for 21st century fashion and this was certainly my favourite collection by far. This just excites me. 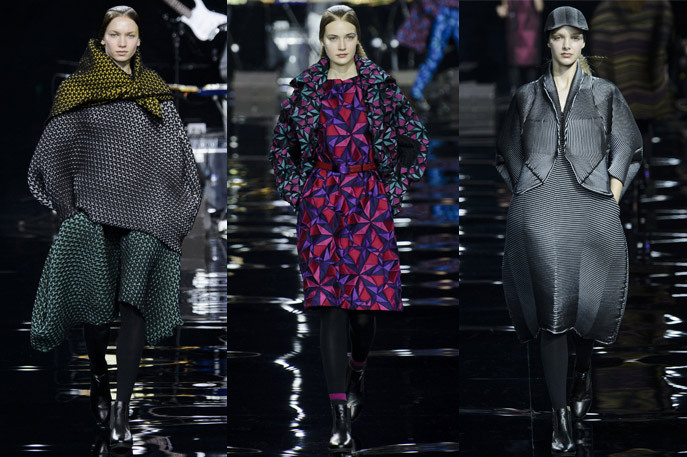 Paris certainly earned it’s title of the crème de la crème of fashion weeks! 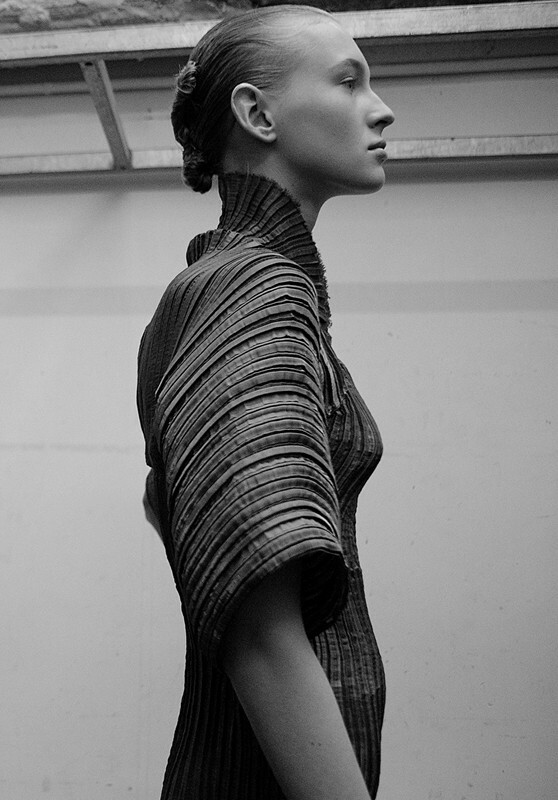 ← Should babies be banned from the FROW?